A motorcyclist was hospitalized early Friday morning after being struck by a driver making an illegal U-turn on the Las Vegas Strip. 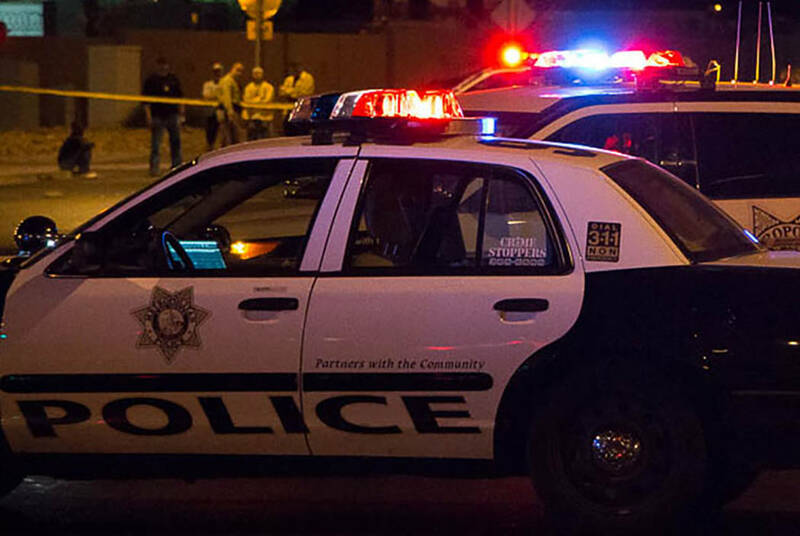 The crash was reported about 1:40 a.m. at the intersection of Las Vegas Boulevard South and Harmon Avenue, Metropolitan Police Department Lt. Jason Johansson said. The motorcycle rider is expected to survive, Johansson said. As of 4:30 a.m. it was unclear if the driver who struck the motorcycle was detained or cited after the crash.